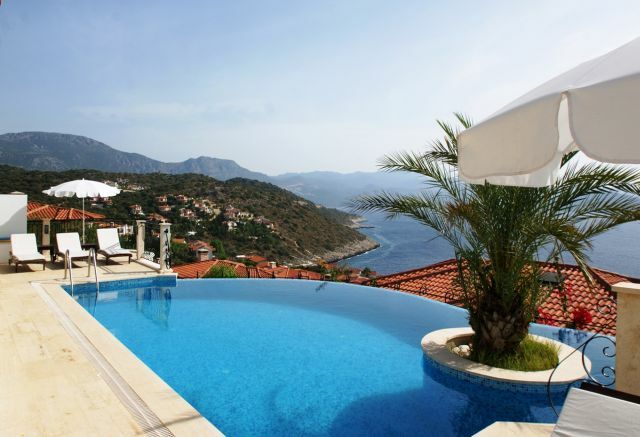 Villa Babs is extremely spacious, the with private infinity pool and superb Mediterranean sea views over looking the Greek island of Meis. 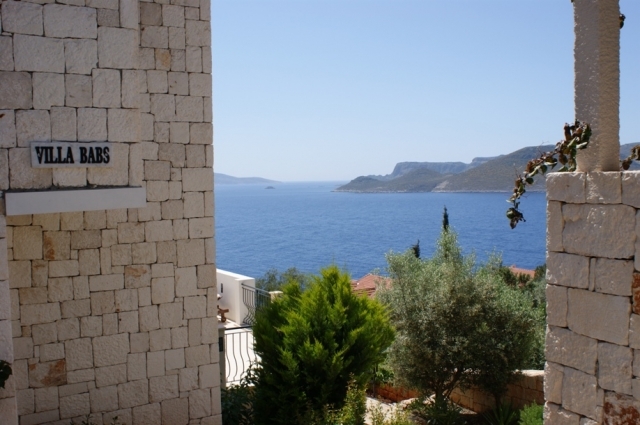 Villa Babs is extremely spacious, the with private infinity pool and superb Mediterranean sea views over looking the Greek island of Meis, is located on the exclusive Kas Peninsula. 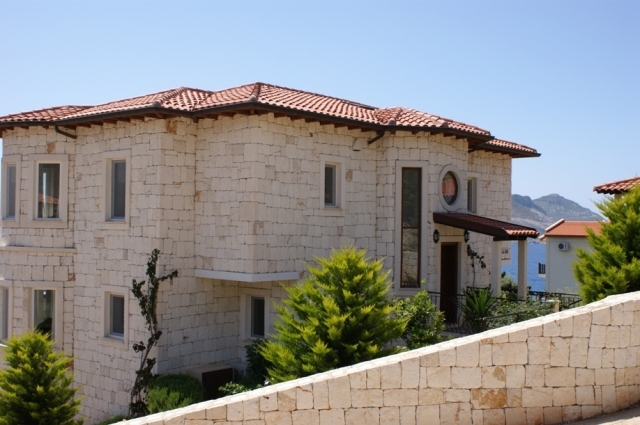 Stylishly furnished to a high standard, with travertine floors throughout, the villa is ideally located for a relaxing holiday in this stunning region of Turkey. 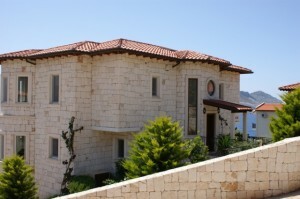 The villa is approximately 4.5 klm from the charming up-market and slightly bohemian resort of Kas, with its 2 marinas, and excellent selection of restaurants and bars. The resort of Kas which is close to many important historical sites is special as it still retains its friendly Turkish identity that attracts a cosmopolitan mix of independent travelers from around the world. 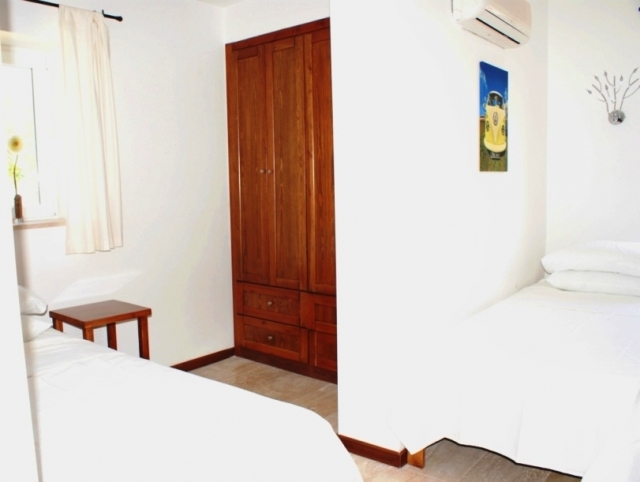 Spacious pool terrace equipped , alfresco dining area, hammock, large suspended seating area, and sun loungers. Stunning entrance hall with a staircase leading upto the bedroom accommodation, and steps leading down to the spacious open plan living room. 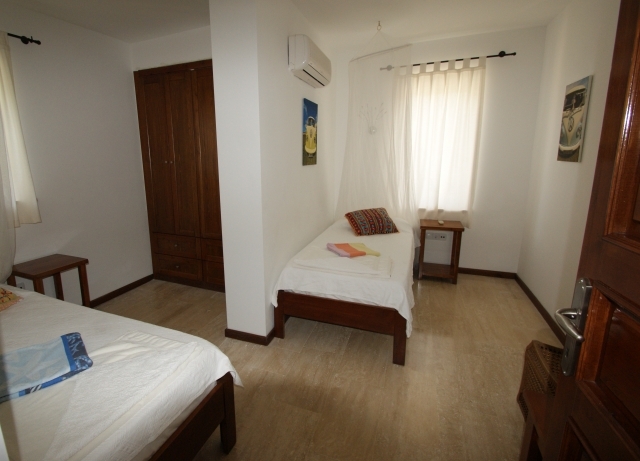 Extremely spacious open plan living room 2 seating areas, area one furnished with large sofa seating area, 55″ flat screen Smart Tv with complementary Netflix service. there is also WIFI & an I-Pod docking station Area 2 with 2 large sofas either side of French doors leading directly onto the pool terrace. 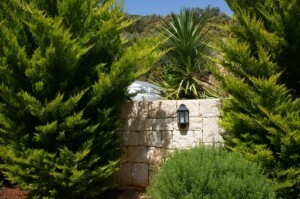 Extremely well equipped modern kitchen, with dishwasher, gas hob, electric oven and hood extractor. Separate utility room with washing machine. Circular dining area with sea view window. Spacious ground floor cloakroom with WC . 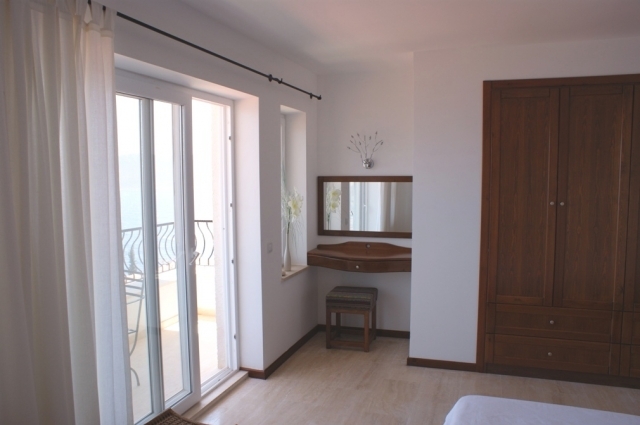 Master bedroom with double bed, large fitted wardrobe, sea view balcony with table and chairs, large stylish en suite bathroom with walk-in shower, and circular bath set in a sea view recess. Double bedroom, with double bed, large fitted wardrobe, dressing table and large seating/chilling out area set into sea view window recess. 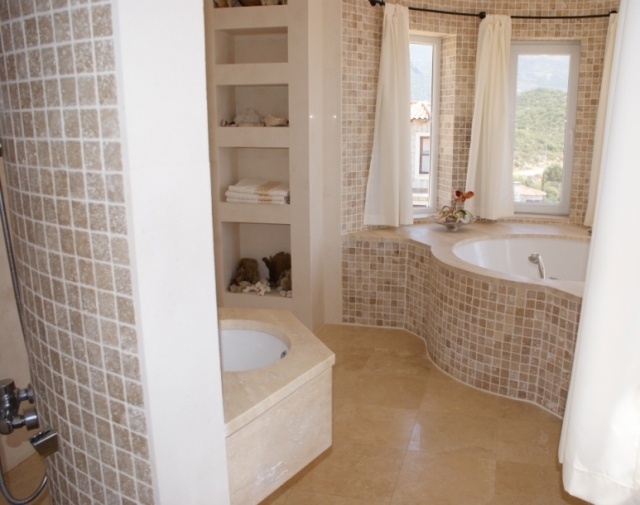 Large family bathroom with circular bath and separate shower cubicle. Twin bedroom with 2 single beds and fitted wardrobe. with PS3 & televison for use with the PS3. Welcome pack of local produce on arrival at the villa. Not so good to be home but a great family holiday was had by all. Thank you for your message. 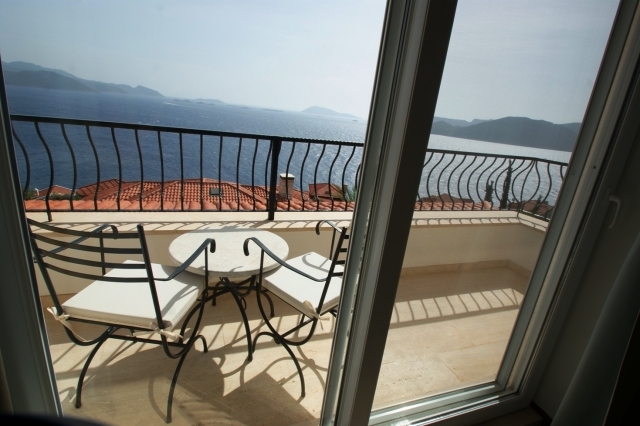 Villa Babs was perfect – as for me, the best one from other I’ve been in Kas. 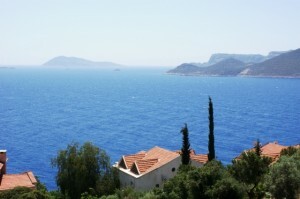 We’re thinking about one week in Kas in earliest October, on the villa Babs if possible. I’ll send you a message with booking details in the next two-three weeks. Thank you! Just emailing to say what a fabulous holiday we had at Villa Babs. Everything ran so smoothly and we all enjoyed it so much. We are usually reluctant to go back to places we have visited in case we don’t enjoy it as much as the first time, but this certainly wasn’t the case. 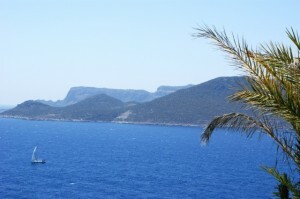 In fact I think having had the experience of already having visited the area added to our enjoyment. We had a great time thank you. The Villa was perfect and Hilary was very helpful. It was very cool when we reached Luton with a temperature drop of 24 degrees! and Villa Babs were fantastic, we really enjoyed our holiday this year. We as usual had a fantastic time. It has been a few years since I have had a three week holiday in Kas and I had forgotten how much harder it is to come home!! Thank you! We loved our holiday. The villa was super. Wonderful location although quite far out of town. I think I’d hire a car if staying there again as I don’t think we got out and about as much as we could have. We enjoyed the pool and sun too much!Thanks again for organising everything, including taxis and the extra pool room, which was well worth the extra £50. We had such a wonderful time and I hope Hilary didn’t find us to hard work !!! No need to post it back, you can destroy it your end if you wish.